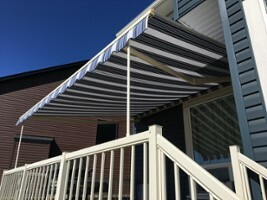 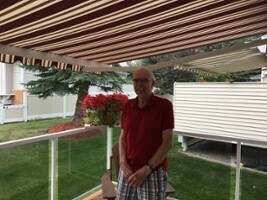 Awnings And More is a locally family owned company providing a wide variety of awnings, screens, roll shutters, canopies, and other shading solutions to help keep you cool and provide maximum comfort from your patio or deck. 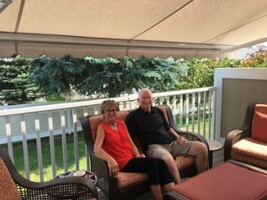 We are an Accredited member of the Better Business Bureau and are dedicated to providing the best possible service backed by our 5-Star Customer Experience Guarantee. 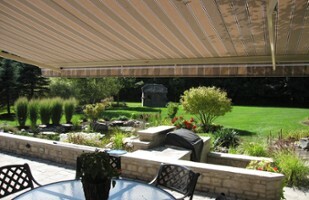 15% discount off of all awnings and screen purchases. 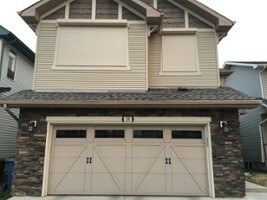 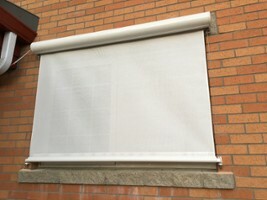 Roll Shutters are excluded from the discount. 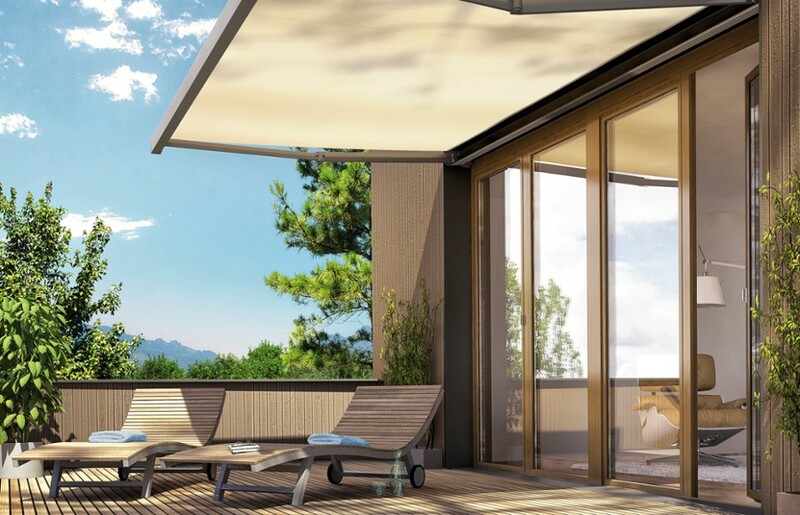 Not to be combined with any other offer or promotion. 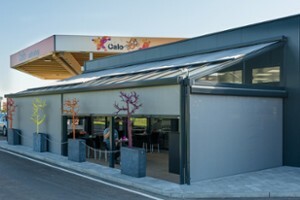 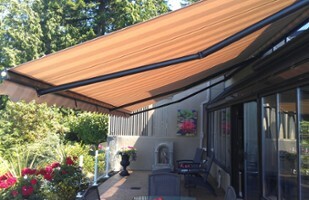 51.048287 -114.065889 Awnings and More Inc. Awnings and More Inc. 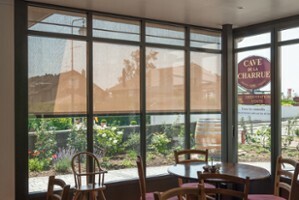 Residential & Commercial sales and installations of Retractable Awnings, Solar Screens, Roll Shutters, and other shading solutions. 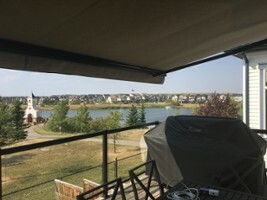 Calgary, Okotoks, Airdrie, Cochrane, and other surrounding communities. 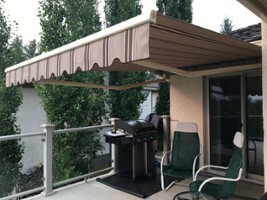 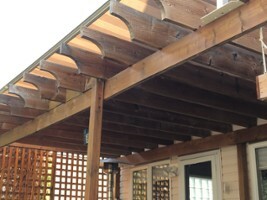 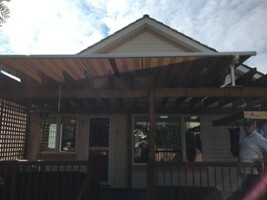 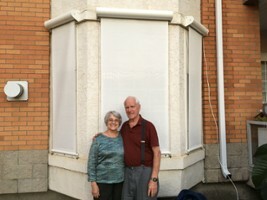 Contact Awnings and More Inc.